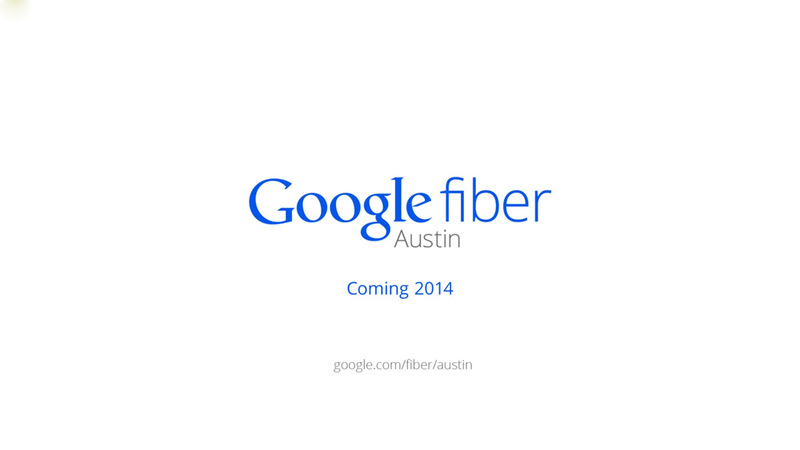 Kansas City is no longer the only city where Google offers its “Fiber” Internet and TV service. Starting mid-2014, residents in Austin, TX. will have access to Google’s mindblowingly-affordable 1Gbps Internet service and TV service. Its pricing is said to be similar to that of what’s already offered in Kansas, consisting of gigabit Internet for $70 per month, gigabit Internet and TV for $120 per month, or free 5Mbps down/1Mbps up Internet. Exact rollout details and other information are currently unknown at this time.